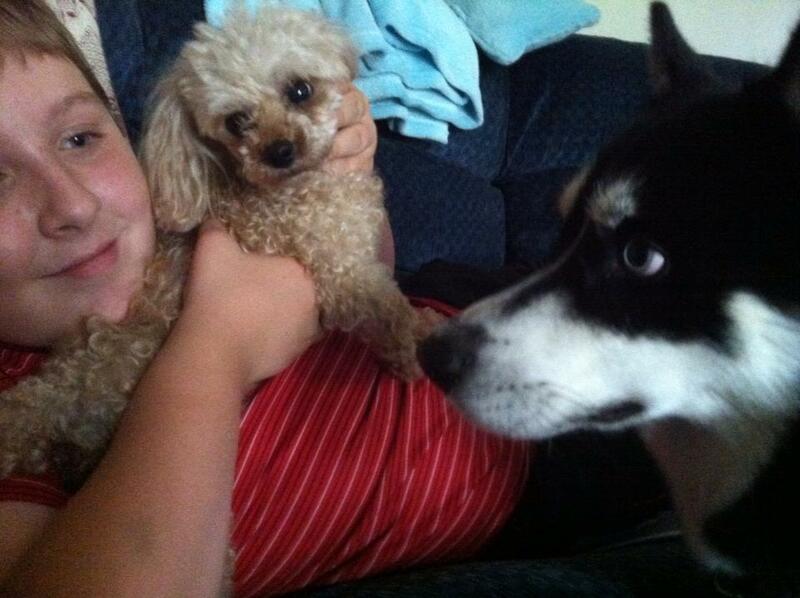 Let me introduce myself. 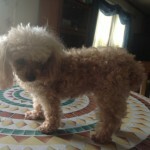 My name is Rachel the Teacup Poodle. 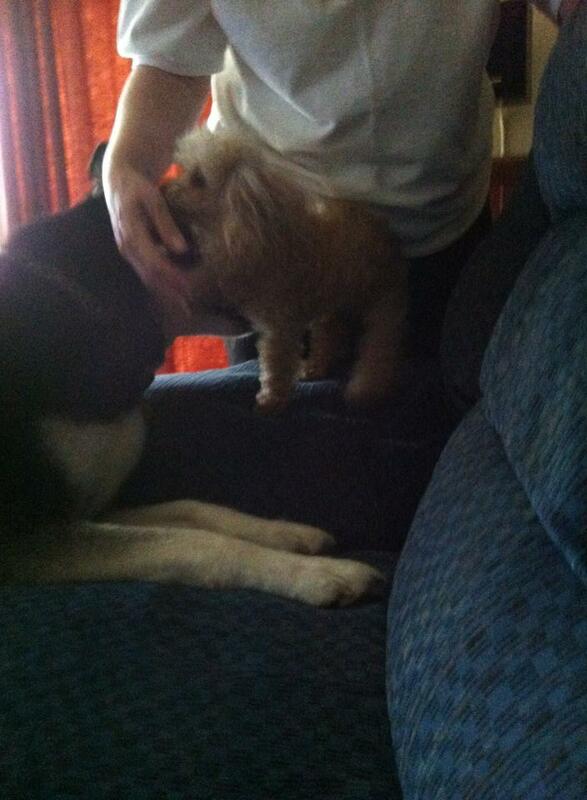 I now live on the East Coast of the United States. 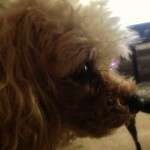 I was born on May 12th, 2006 in Alexandria, Louisiana. 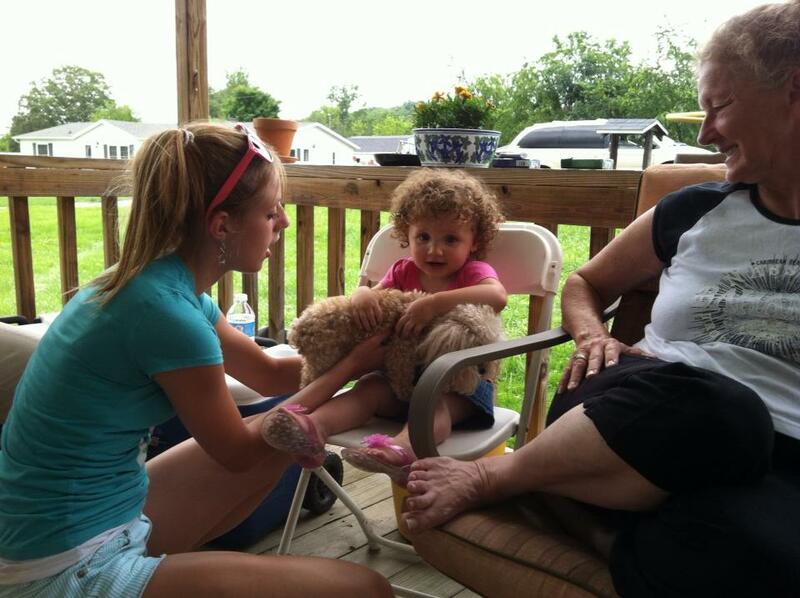 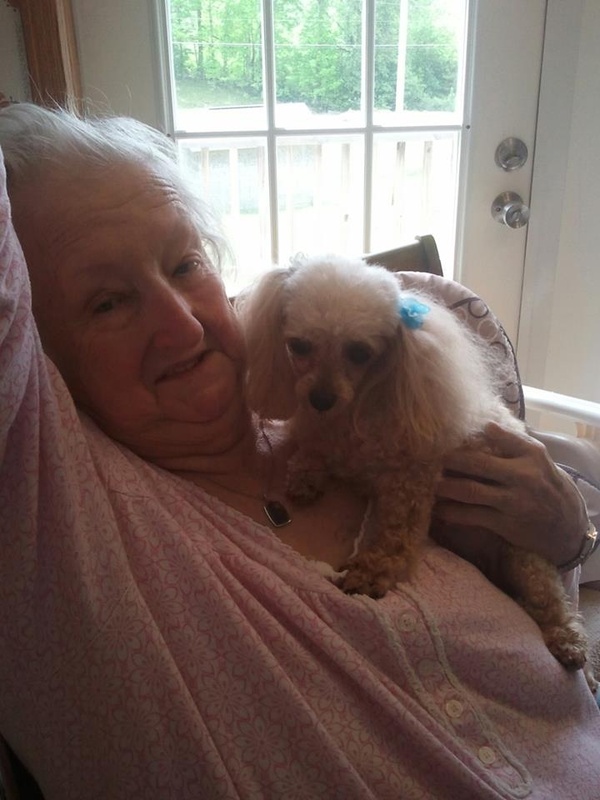 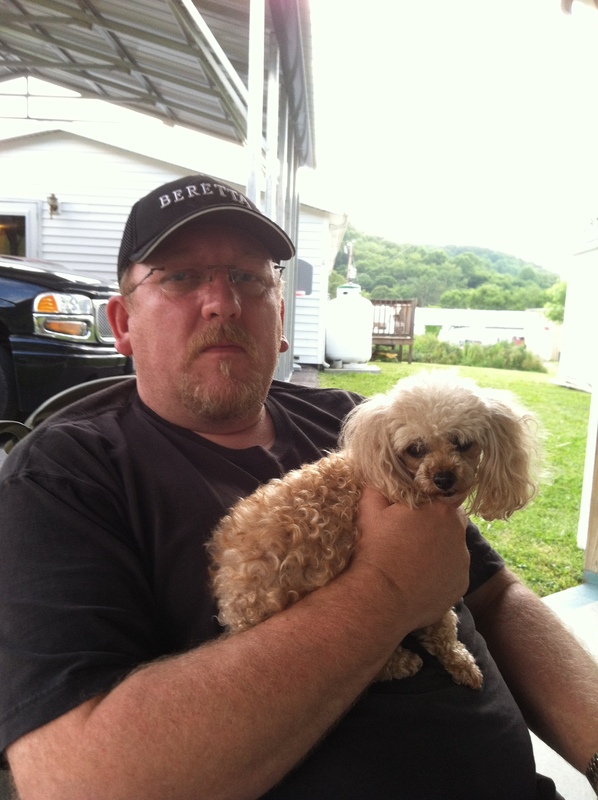 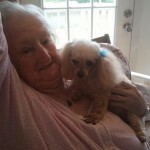 I moved from Louisiana to West Virginia in April 2013 to live with my Mommy who sadly passed away. 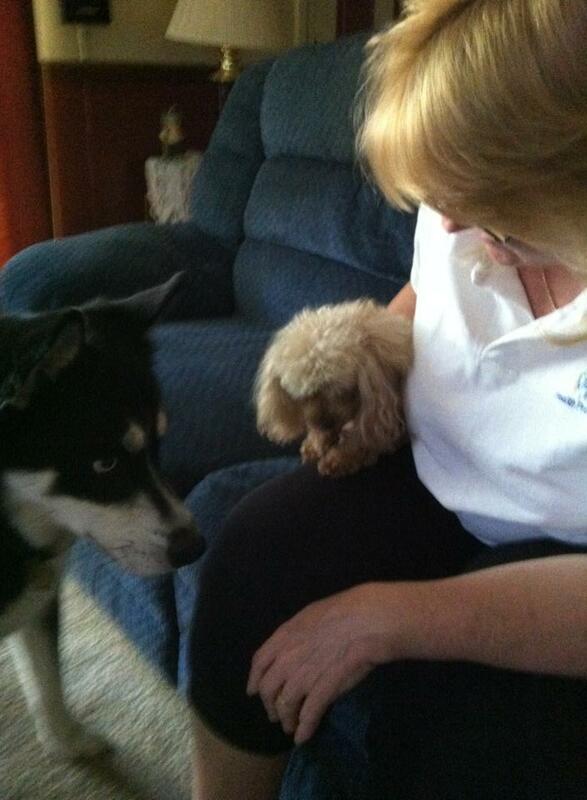 In June 2013 i moved to NJ to live with her daughter (my new Mommy) and my new family. 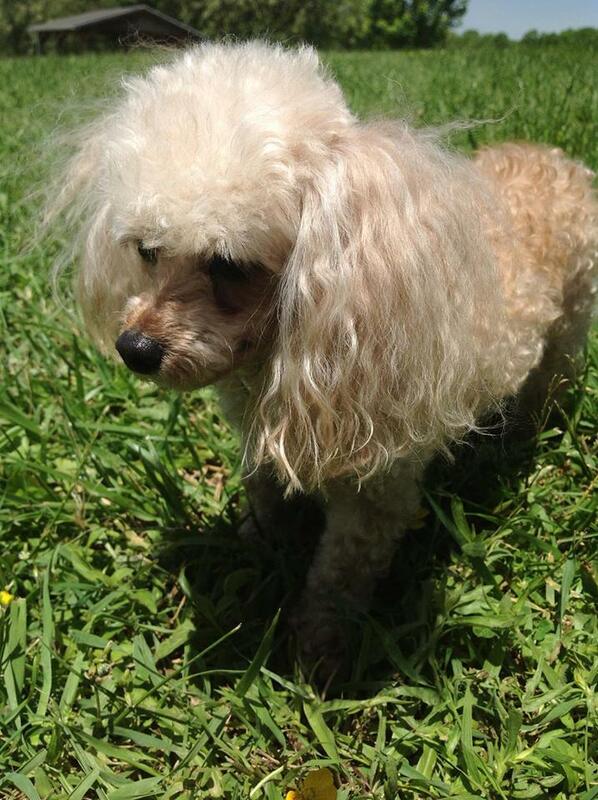 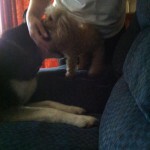 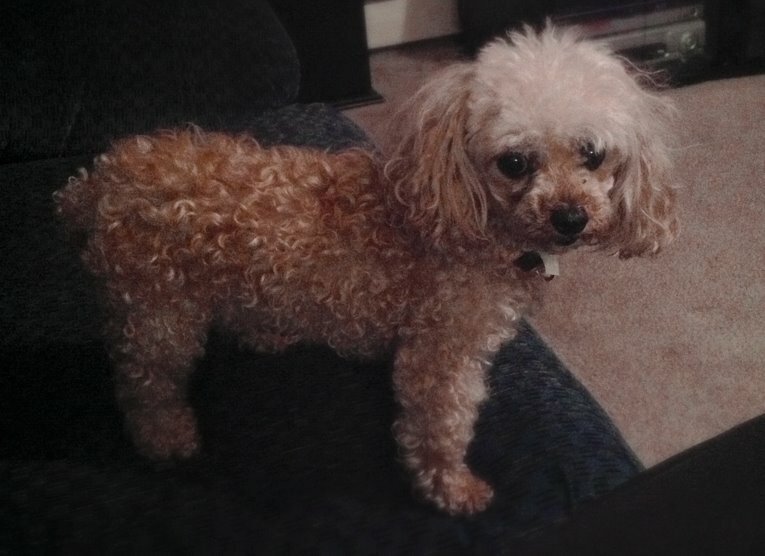 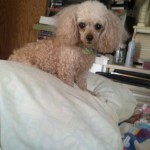 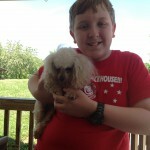 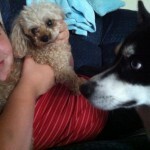 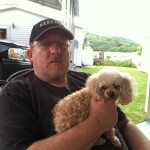 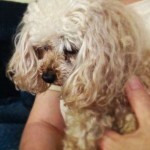 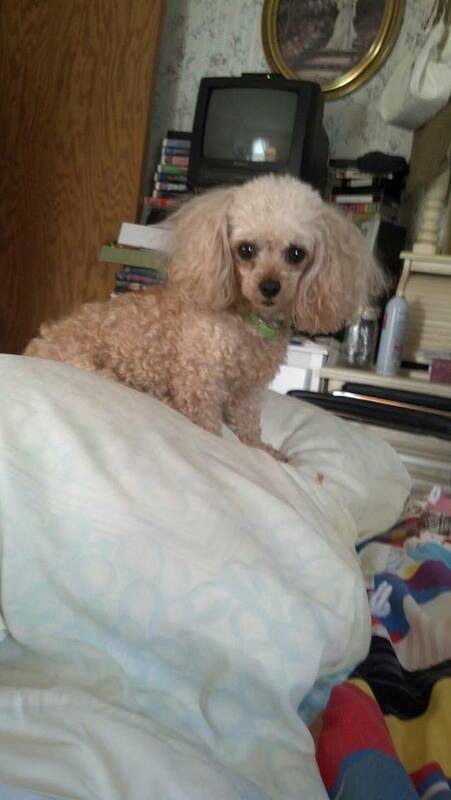 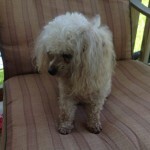 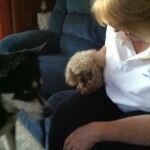 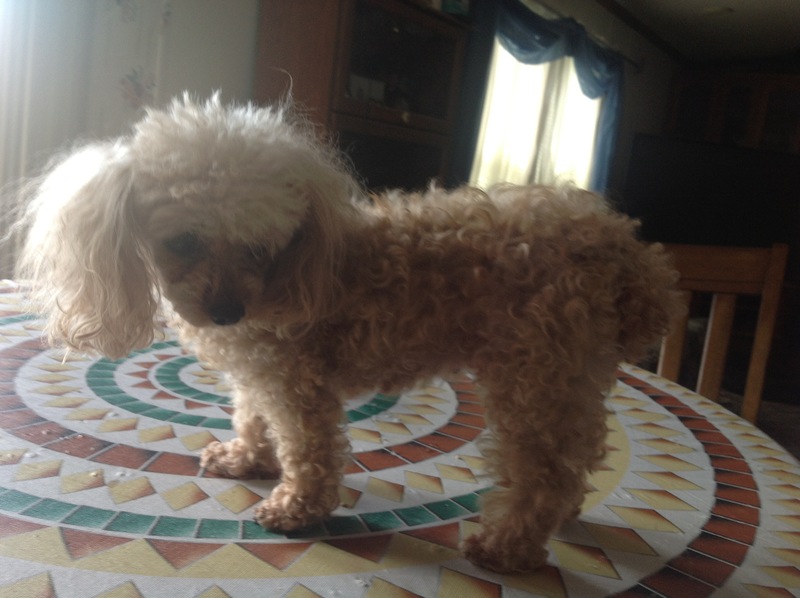 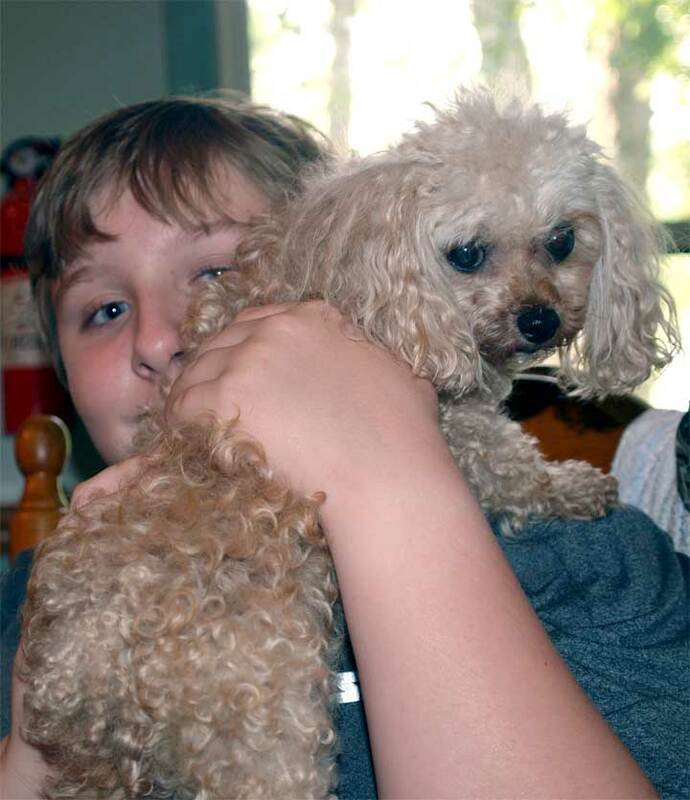 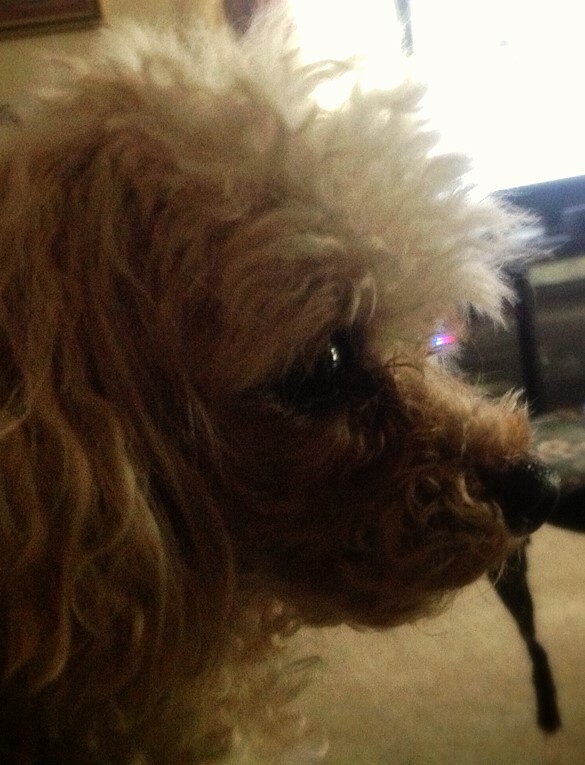 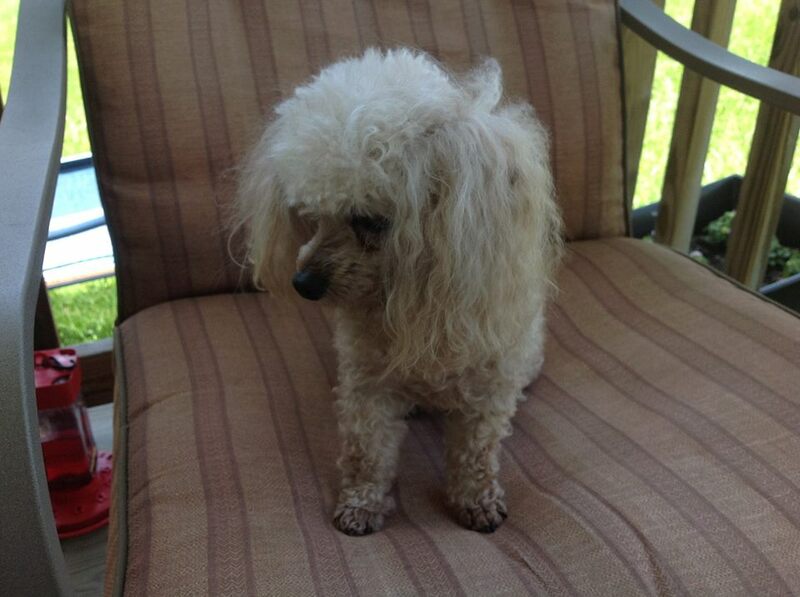 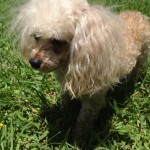 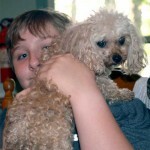 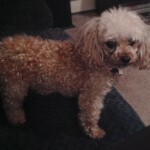 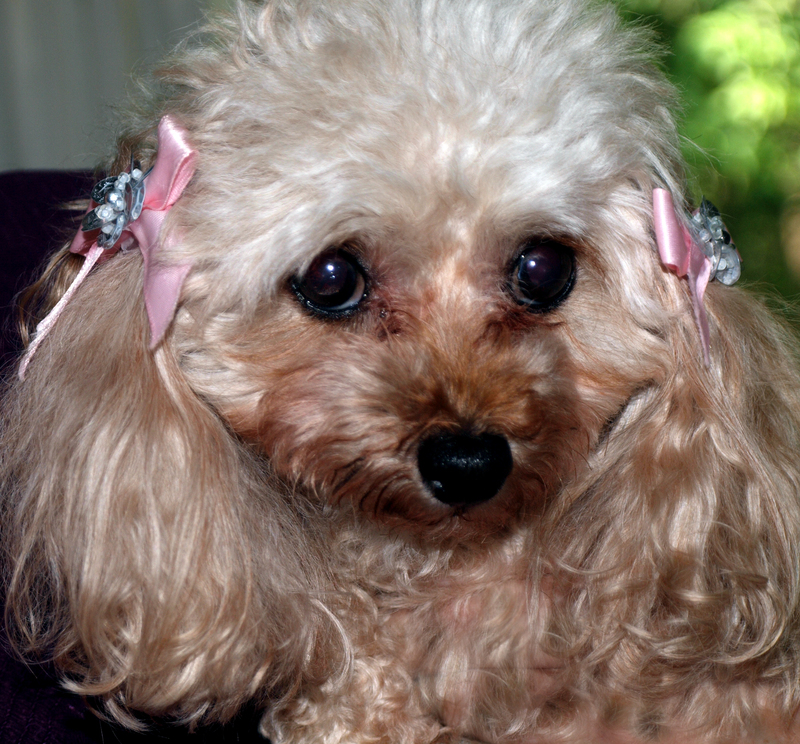 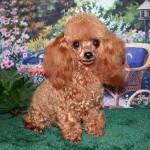 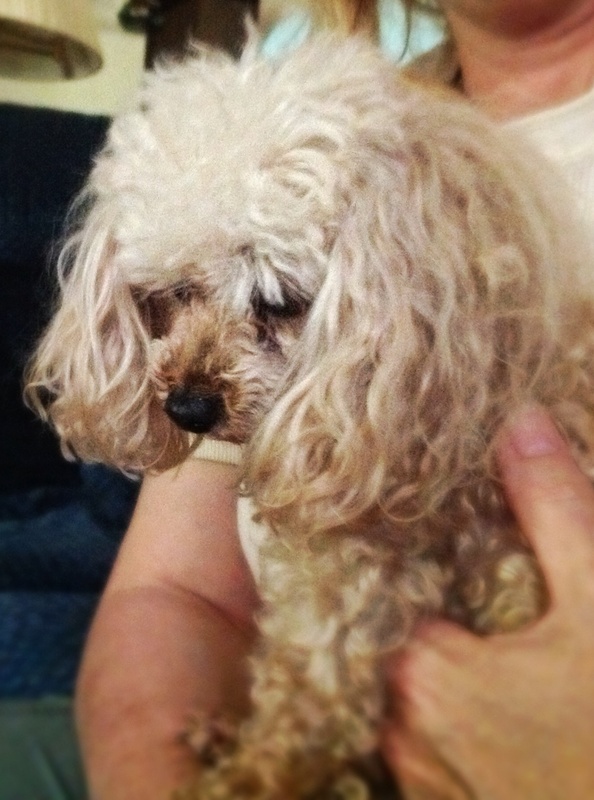 I am a purebred Teacup Poodle with a pedigree (see my photo gallery below) . 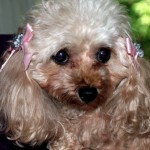 I am also a member of the American Kennel Club although Teacup Poodles are not a recognised breed. 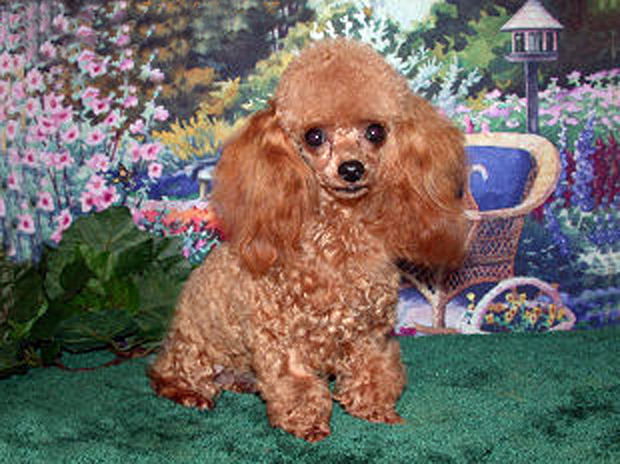 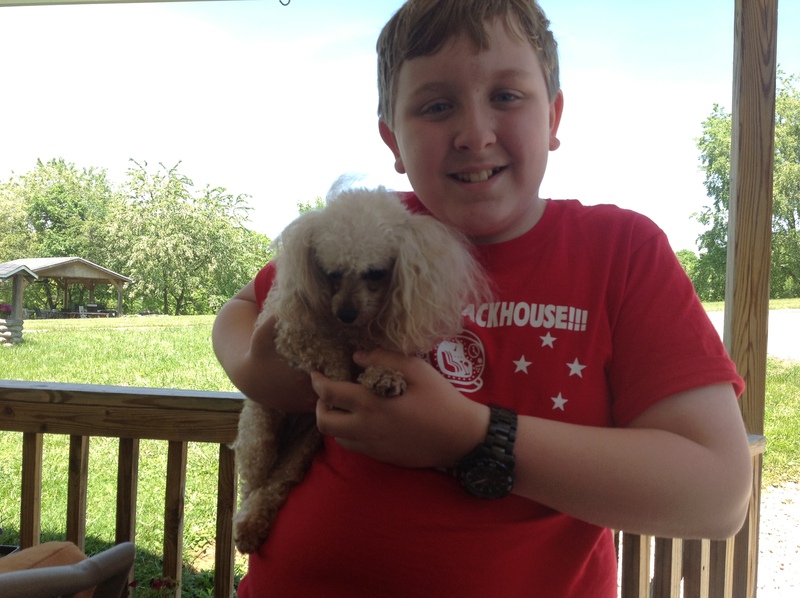 Get to know the Poodle – from the American Kennel Club.